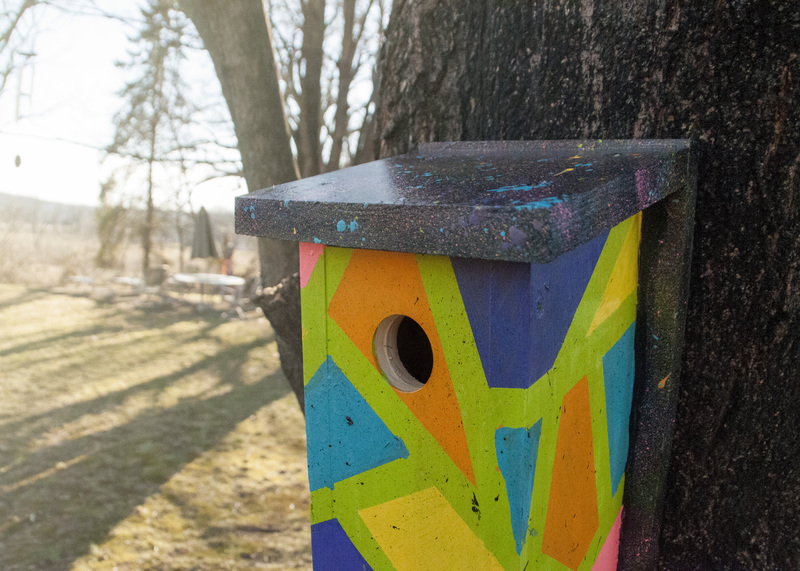 Celebrate our 50th Anniversary by designing and creating your very own custom Bird Box for our Bird Box Design Contest! 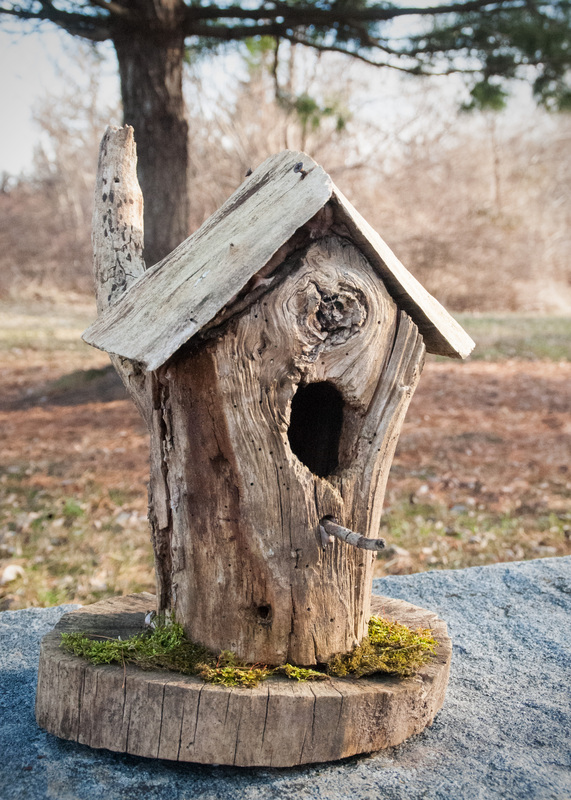 Perfect for scouts, nature lovers, craftsmen, artists, youth groups, and more! 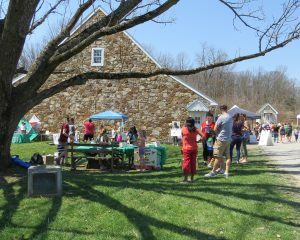 April 13th – Winners will be announced at our Earth Day Festival. All boxes must provide good shelter and be appropriately sized for the species you choose. Accepted plans below. 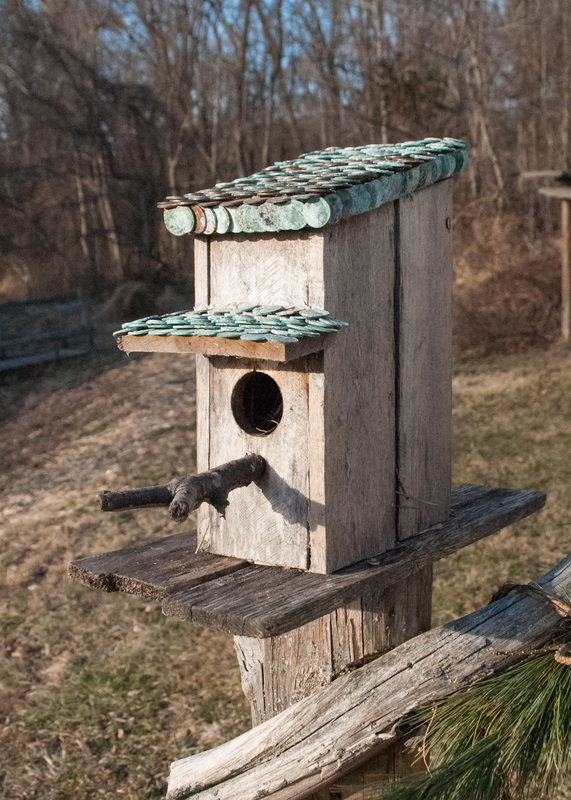 All boxes must be constructed with weatherproof materials and provide adequate environmental conditions for the birds that take up residence. No Pressure Treated Wood, cardboard, plastic, milk cartons, etc. 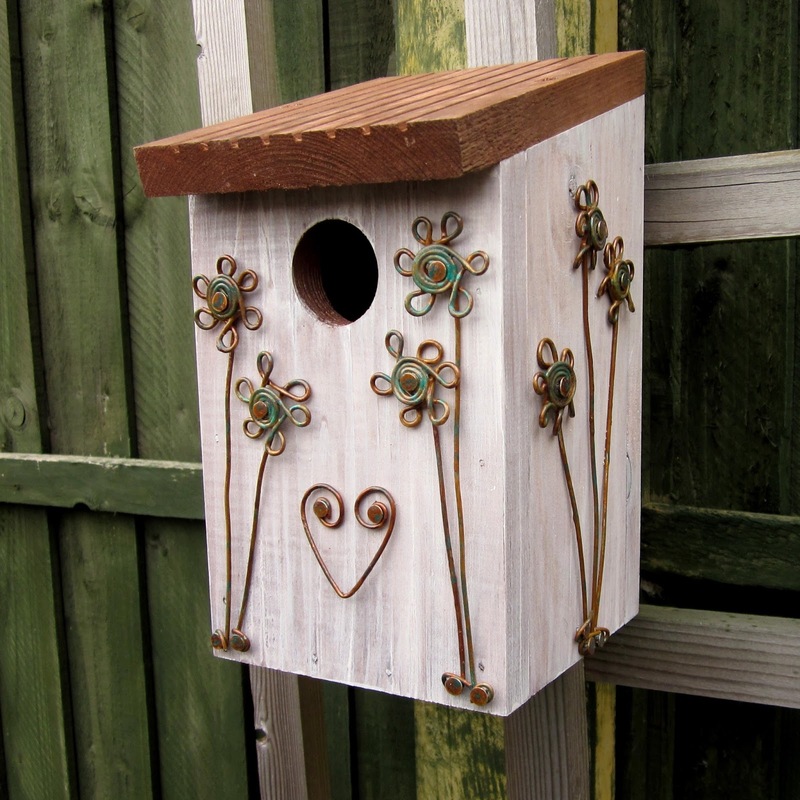 Materials used to decorate should be applied ONLY to the exterior and not be detrimental to the health of the birds. No Oil-based paint. Light colors are preferable to make sure box doesn’t get too hot. Galvanized screws are preferable to nails but are not mandatory. 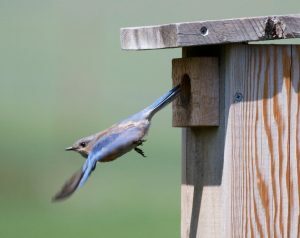 The interior of the box must be rough and/or have shallow horizontal cuts leading to the entry/exit hole to allow the fledglings to easily leave. 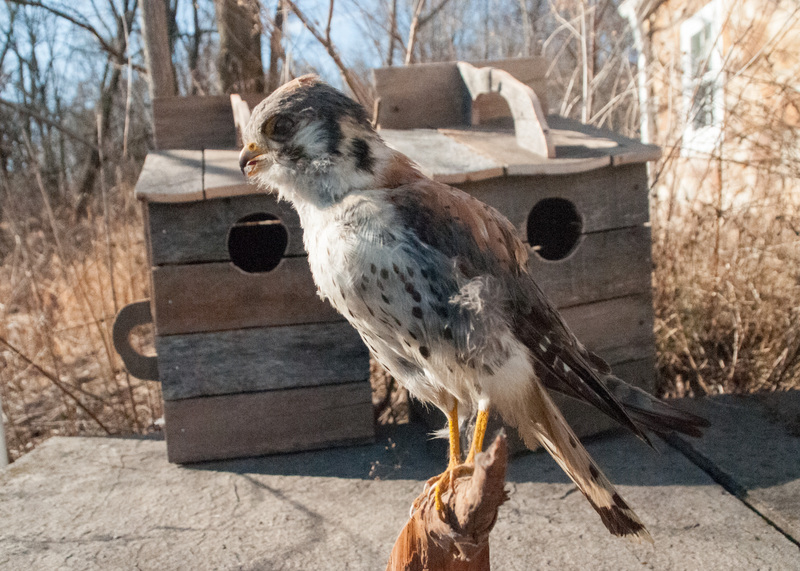 No perches should be affixed to the box. Box must have a hinged side for monitoring and cleaning. 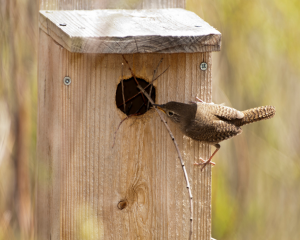 Click here for references about what makes a good nest box. Get inspired! 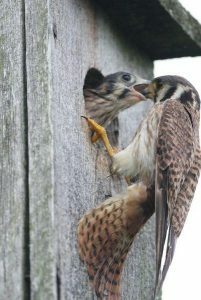 We will post new box photos regularly, so check back! Questions about your design or idea?